Men’s magazine Shortlist is closing its print edition as owner Shortlist Media rebrands to the Stylist Group, named after its continuing free women’s magazine. The group said it is putting its “full force” behind Stylist and is “investing in building a power brand at a time when feminism and the united force of women has never been more relevant”. Shortlist’s website will continue to operate, but as a “product recommender” rather than a lifestyle brand, the group has said. This will involve recommending products and making money through affiliate links, Campaign Live has reported. 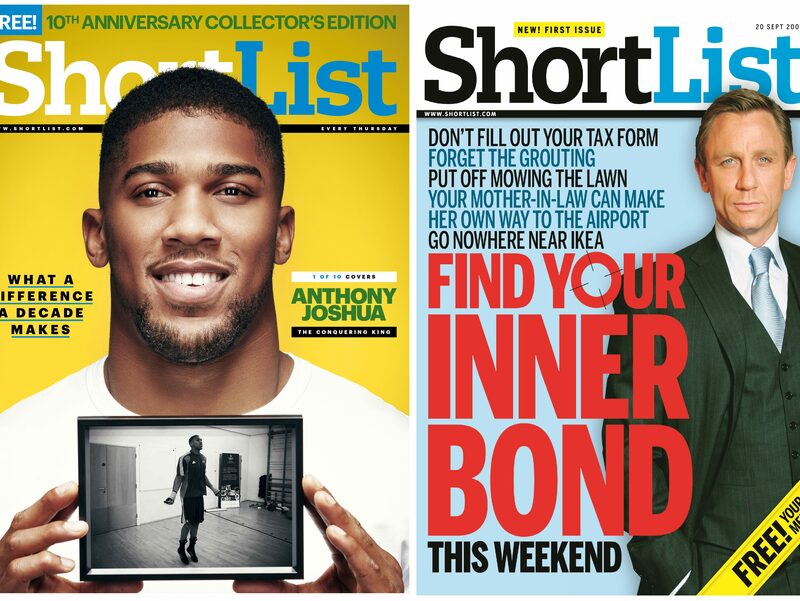 Shortlist’s closure comes despite it having the largest distribution among UK men’s magazines, at 502,667 copies a week, according to ABC figures for the first six months of the year. The magazine celebrated its tenth anniversary last year. 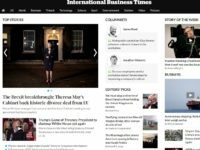 Asked if there would be any job cuts as a result of the magazine’s closure, a Shortlist spokesperson said a consultation would be undertaken “in due course”, but would not comment on how many staff were affected. As part of its restructure, the group said it will focus on developing the Stylist brand by launching new events next year as well as a fitness studio and product range. It has also hired staff in plans for a new Stylist digital operation in the US, with group chief executive Ella Dolphin saying the “time is right for Stylist content in America”. Dolphin added: “For the last ten years Stylist has consistently grown in strength. The new business will expand into fresh territories and areas outside of publishing to serve the Stylist audience further. Stylist editor-in-chief Lisa Smosarki said: “Stylist has always inspired intelligent women who want more from their world and served as a spirited, brave, advocate for our audience. 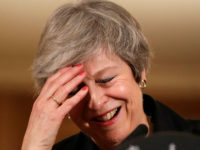 A spokesperson told Press Gazette that the last issue of Shortlist will be published on 20 December. Men’s magazine circulations have slumped across the board in recent years, with the likes of Men’s Health reporting a 16 per cent drop year-on-year in the first half of this year. Stylist enjoyed a circulation of 403,885 per issue according to the latest ABC figures. The group claims email newsletter Mr Hyde, for men, has 95,000 subscribers while Emerald Street, its equivalent for women, has 130,000. Stylist’s digital portfolio is said to reach 2.1m monthly unique users and to be growing on mobile in the UK. This week, Esquire announced it was moving from a monthly to six issues a year from February next year to “enhance” its “luxury positioning”. Time Inc. closed the free weekly music magazine NME’s print title in March as it faced “ongoing losses”. Keto Burn Xtreme Ingredients are natural, therefore, there is no chance of side effects. It has ingredients like beta-hydroxybutyrate (BHB) ketones. Keto Burn Xtreme Ingredients are natural, therefore, there is no chance of side effects. It has ingredients like beta-hydroxybutyrate (BHB) ketones. The sample of this product already been tested in the Keto Burn Xtreme FDA approved laboratories and no adverse effect has been reported on the human body so far. Therefore, you are totally safe to having the amazing Keto Burn Xtreme weight loss pills.